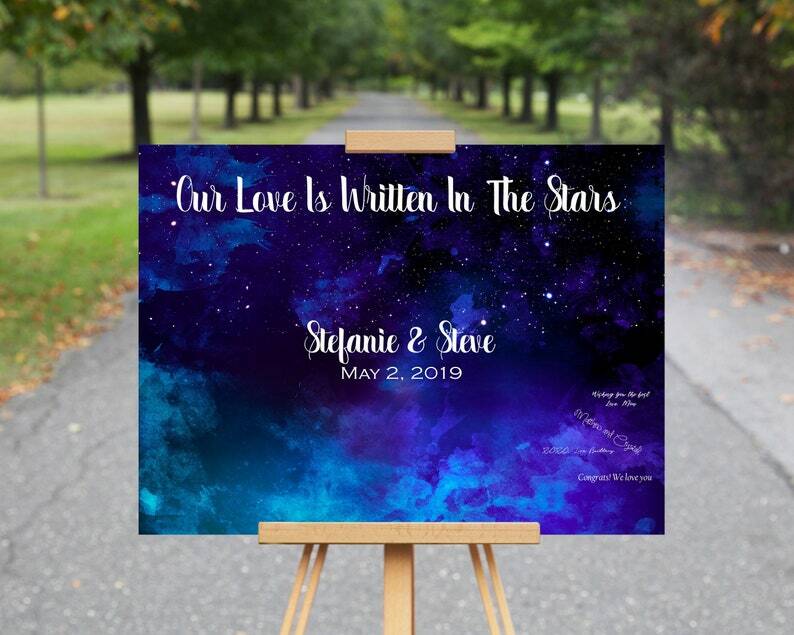 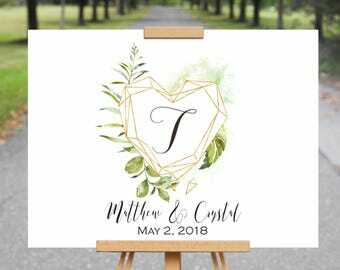 Our love is written in the stars wedding guest book alternative. 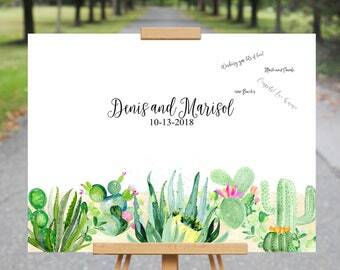 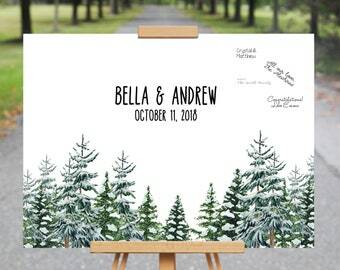 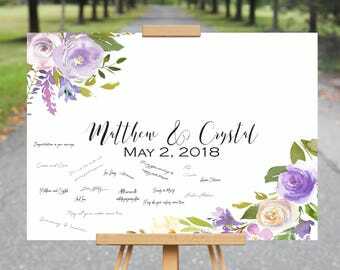 Wedding guestbooks are an essential part of your romantic festivities but modern brides demand something a little more unique. 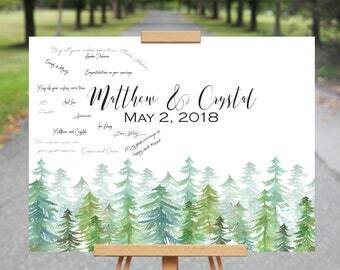 After all, your guests’ signatures and wishes shouldn’t be stuffed into some old book, in some old drawer, never to be seen again. 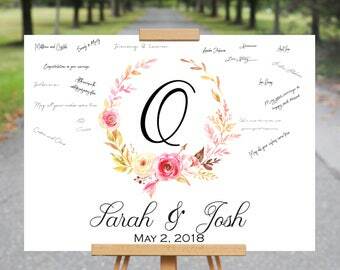 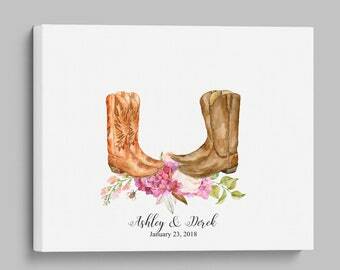 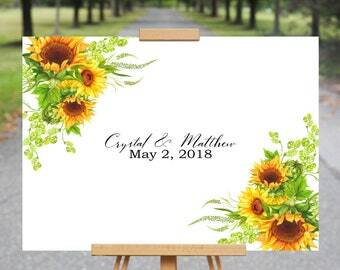 Available in 8 sizes, with spaces around the couple's names for all your guests well wishes and signatures. 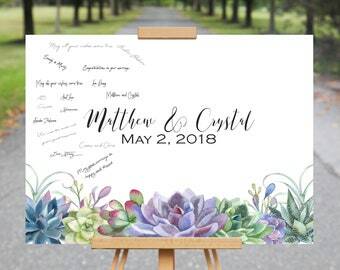 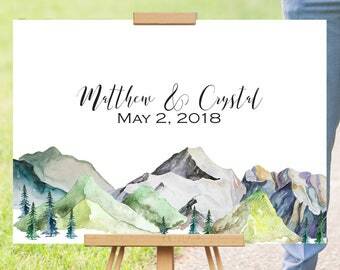 Hang your signed art after the wedding! 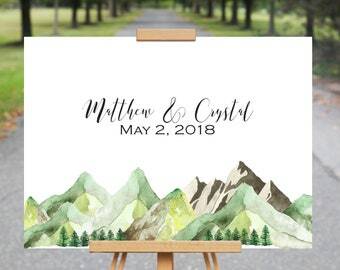 Do you need a pen or marker? 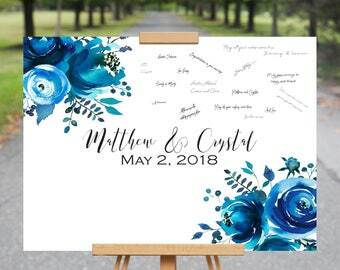 Simply use the drop-down menus to personalize your custom guestbook sign and write the details in the Notes to Seller portion of your order. 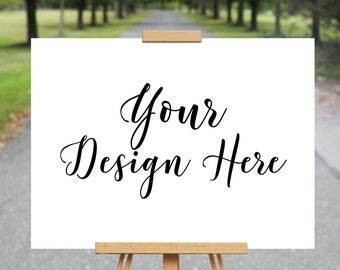 Don’t forget to review our business policies for more information on our practices including production, processing, shipping guidelines. 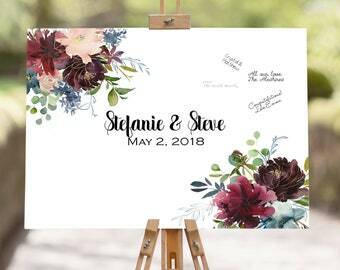 Pens are not included in the purchase of this listing, though I personally recommend Sakura Micron, Pilot Permanent, or Paint Markers and do sell a variety of pens as upgrades in our shop home. 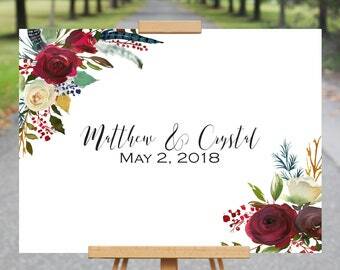 You can also learn more about our social media channels under our FAQs.